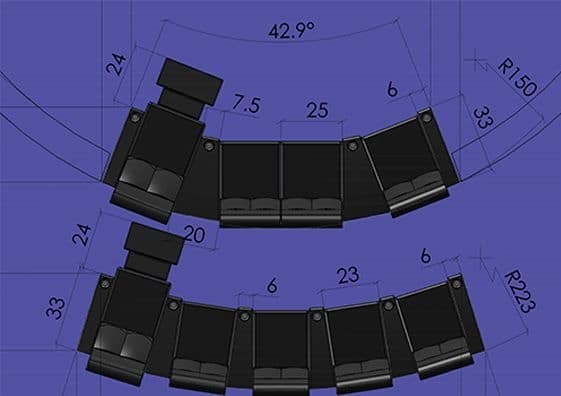 Why just sit when you can stretch out? 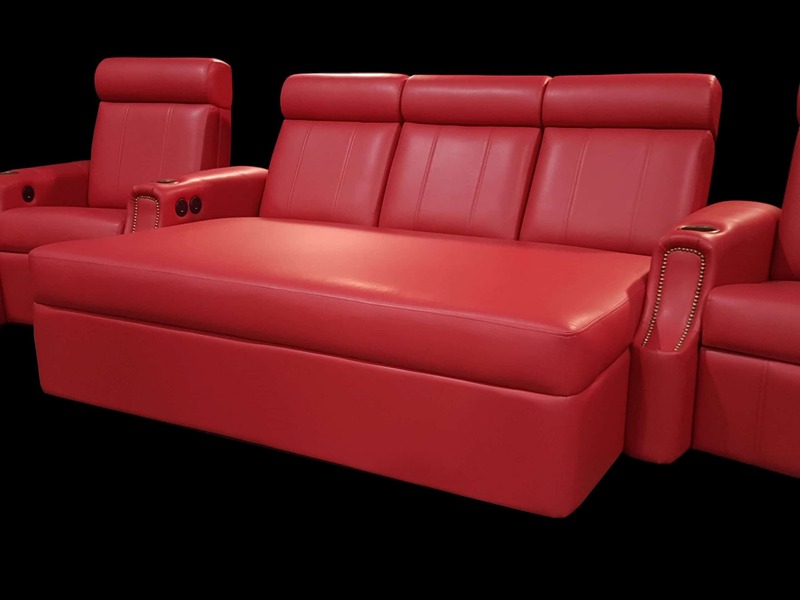 Ancient kings and queens were known to enjoy life by laying in the shade with their feet up on an elegant chaise. 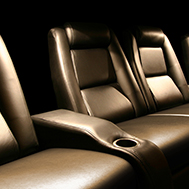 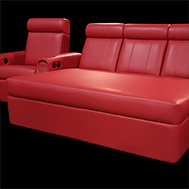 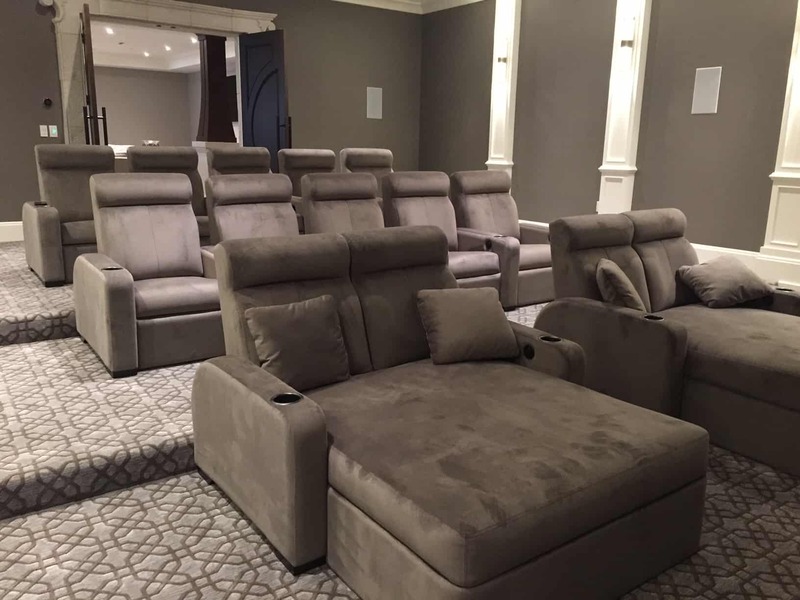 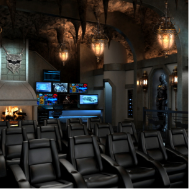 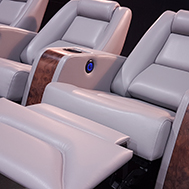 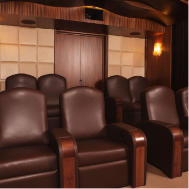 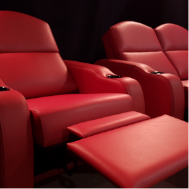 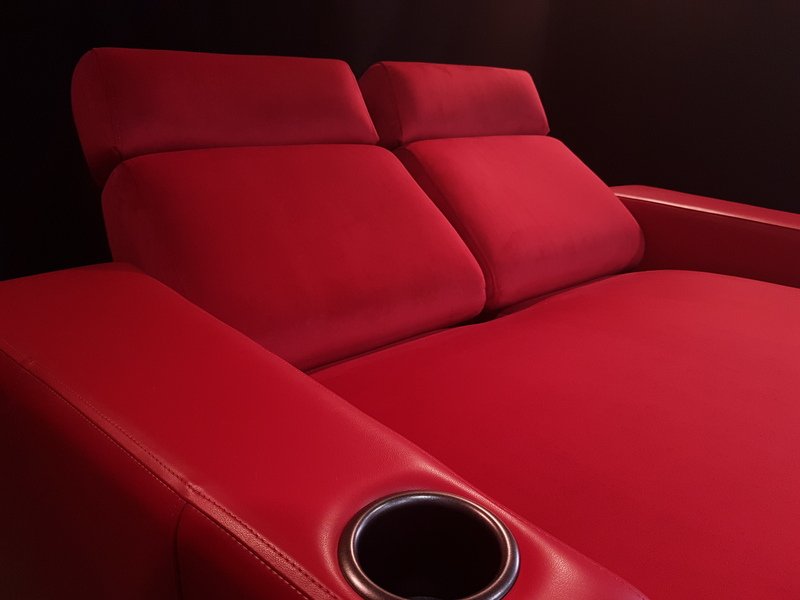 Experience the same level of luxury by adding our popular chaise option to your custom cinema room. Lie down, flip around, get comfy. 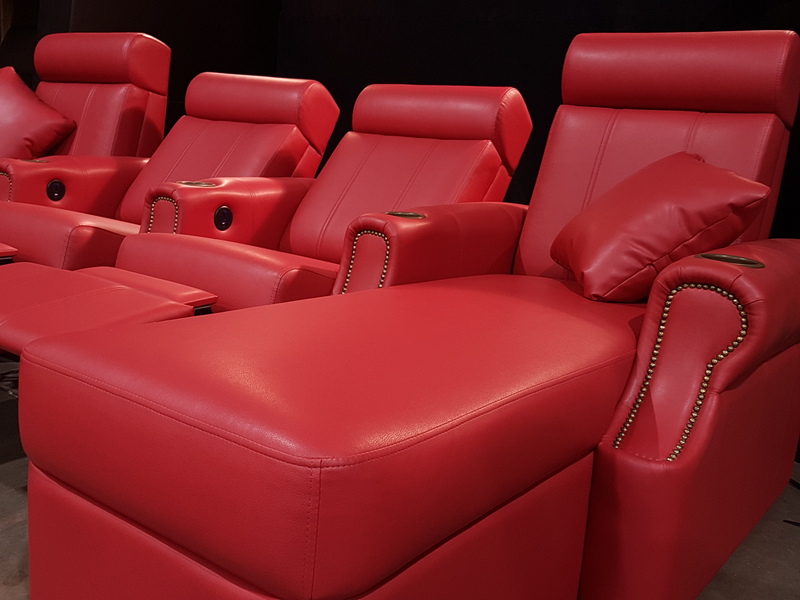 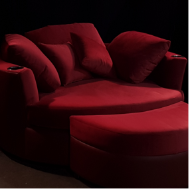 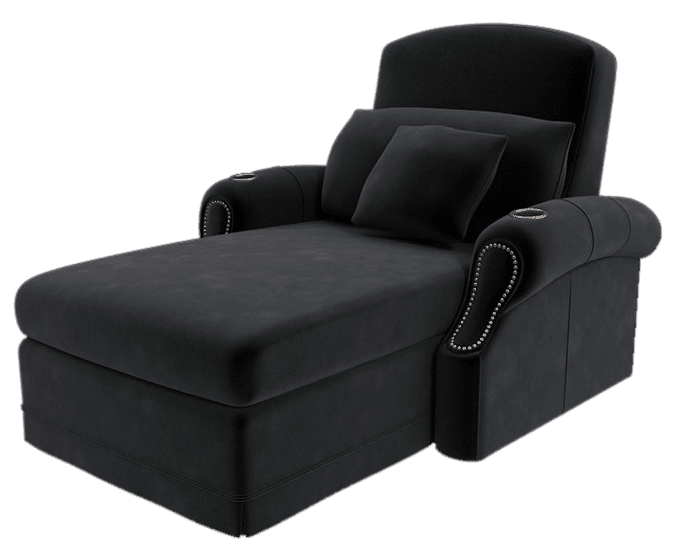 As an alternative to the traditional theater recliner, our chaise option lets you stretch out and relax in style while you watch your favorite movie or show. 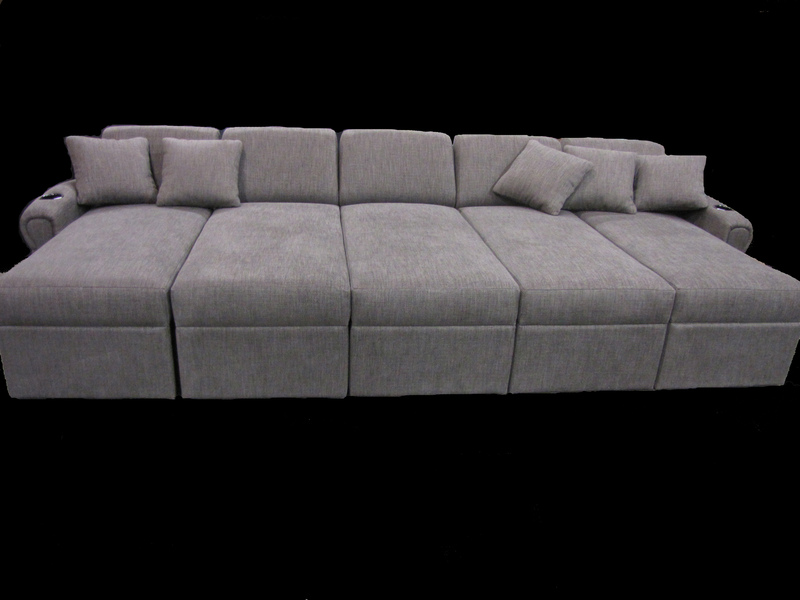 $3,995 US MSRP as shown in fabric material. 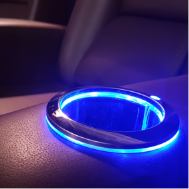 sales@elitehts.com or 604-575-8310 for express service.